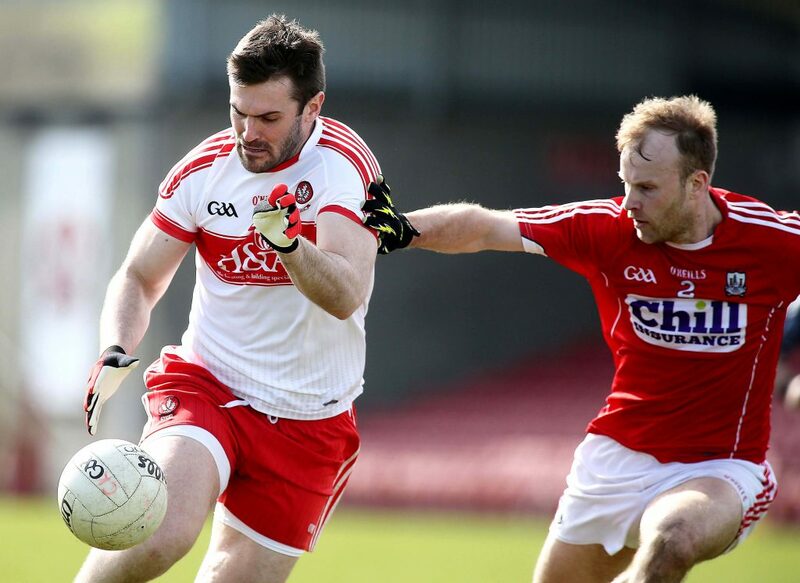 Derry stalwart Mark Lynch has retired from inter-county duty after 15 years with the Oak Leaf footballers it was confirmed today. Lynch cited family and work commitments for his departure and admitted to being heartbroken at having made the decision to bring the curtain down on his illustrious Oak Leaf career. The Banagher man was a highly touted youngster and made his debut for the Derry minor team whilst only an U16. The 16-year-old Lynch would go on to line out at centre back for the Oak Leaf county as the overcame Joe Sheridan’s Meath in the 2002 All-Ireland minor final. 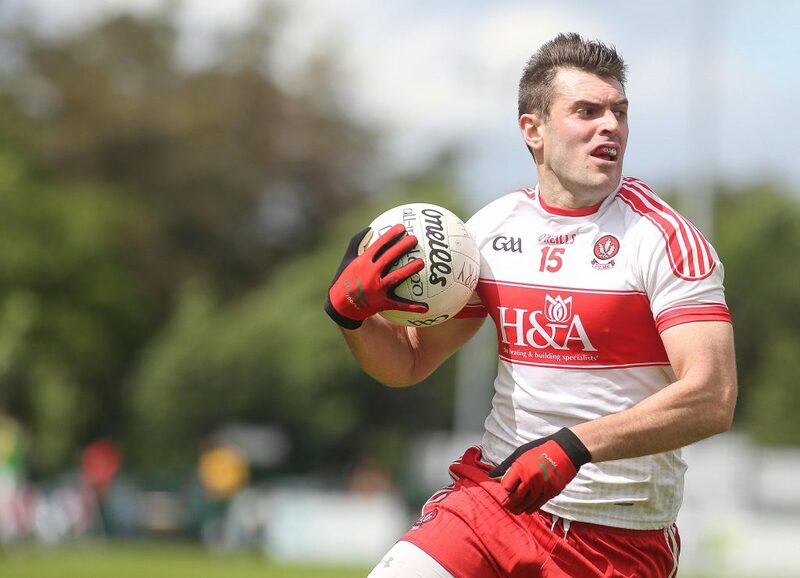 His first appearance with the Derry seniors coincided with his final performance for the minors as Lynch came off the bench against Kerry in the 2004 All-Ireland semi-final, having played in the curtain raiser beforehand. Lynch, who won an intermediate championship with his club, Banagher this year, released a statement confirming his retirement via Derry GAA. “As someone who grew up wanting to represent my club and county, I feel privileged that I got the chance to do both.